A wedding photographers view of Cornwall. This is a wedding photographers view . 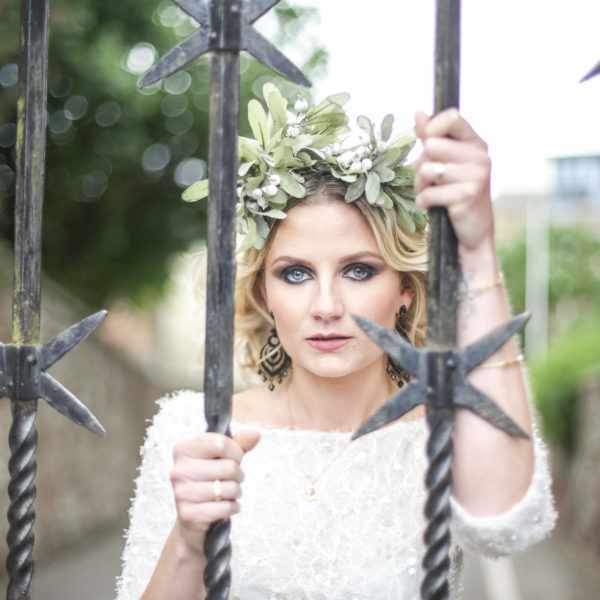 It is a teaser from a beautiful elopement at Boho in Cornwall. 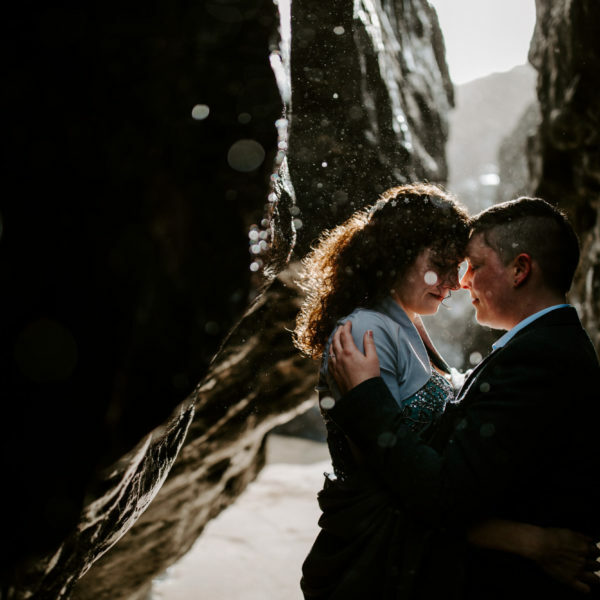 Joe and Sarah were a fantastic couple who were keen to explore the Cornish coastline and find a Poldark moment. 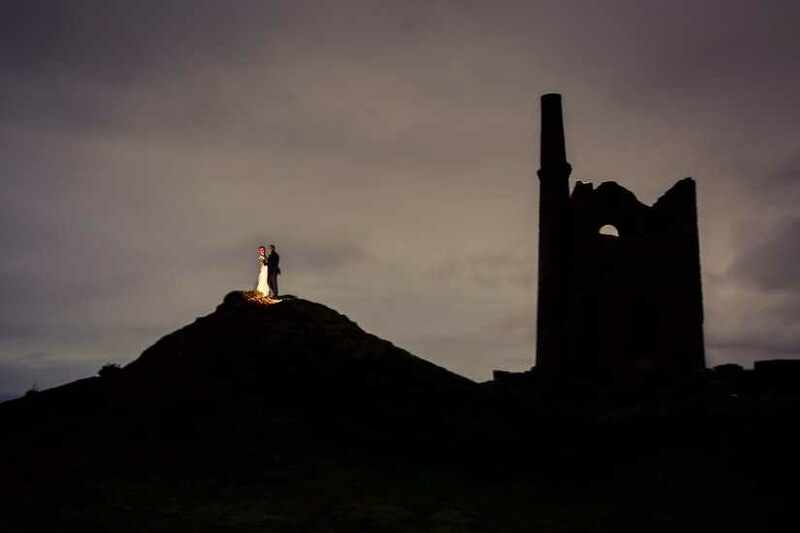 As a Cornish wedding photographer I love incorporating the history and heritage of the area into my work. I always conduct scouting missions before weddings. Mostly with couples so that they have a good idea of what I am planning. This time it was a bit of a surprise. As they were living in Oxford I did the scout then we chatted on the phone about what I had planned. I used Google earth and my own knowledge of the area to plan the shoot. I have to say that I think it worked well.